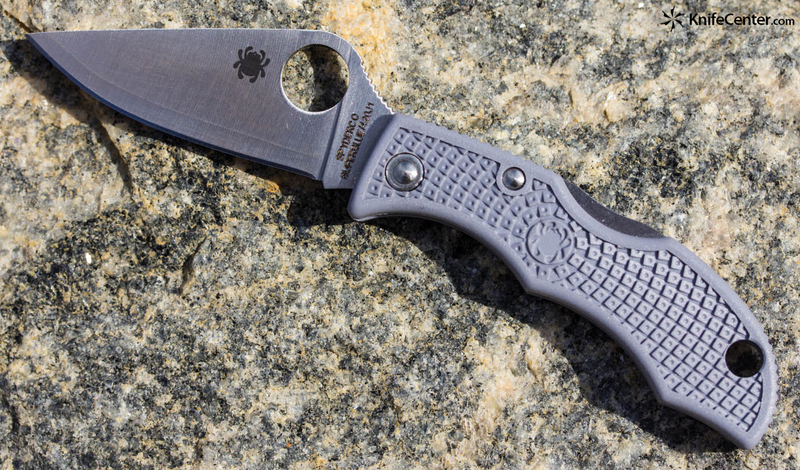 It attaches to your keychain and is nearly as small as your car keys, One of Spyderco’s smallest lightweight knife is the Ladybug. The knife doesn’t have a clip but rather a lanyard hole for attachment to a keychain or lanyard. Like its larger counterparts (and all Spyderco knives) the Ladybug 3 packs tremendous cutting power and can take on both fine and heavy cutting tasks. Spyderco’s Sprint Run Ladybug 3 is made with Aogami Super Blue steel. Aogami Super Blue is produced exclusively by Hitachi Metals at their plant in the Shimane Prefecture, Japan. They use high quality iron-sand found only in this region to create different grades of steels including white steels and blue steels. The steel itself isn’t blue or white in color but the designation refers instead to the color paper the raw steel comes wrapped in when delivered to Hitachi. In Japan its common practice for steels to be named and referred to; based on the color of the packaging the raw steel is delivered in. Super Blue is the highest grade blue steel and contains up to 1.5% carbon for wear resistance and chrome to elevate hardness and improve edge holding and corrosion resistance. 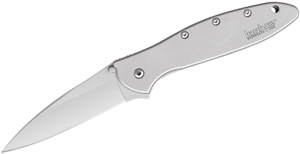 The gray fiberglass reinforced nylon handle features Spyderco’s patented Bi-Directional Texturing for slip-free tactile traction. 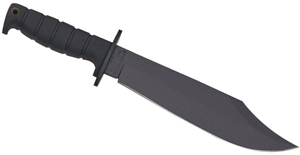 The lightweight handle of fiberglass-reinforced nylon resin if gray in color and makes the entire knife weigh only 0.6 of an ounce (16.4 grams). A Spyderco Sprint Run is defined as a limited edition production of any Spyderco product in a configuration different than what has been previously produced. It can include changes in the handle color, materials, blade steel, coatings, etc. 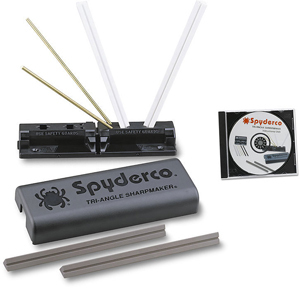 The quantity of each Sprint Run is generally 600 or 1,200 pieces, which is determined by Spyderco.